Nest or Invest in this Highly Sought after Location. This lovely unit is set in a private and tranquil enclave of Nundah where you'll benefit from the close proximity to cafes, major shopping centres and public transport, as well as beautiful green open spaces ready to enjoy. • 2nd bedroom has direct access to the main bathroom with 2-way access. • Spacious air-conditioned open plan lounge, dining and kitchen area. • Large private balcony perfect for entertaining. • For the investor, the current tenant has been living here since this was new. Now paying $335.00 per week. • Lock up garage for one car. Body Corporate fees are: $2,949.15 per year and a very heathy sinking fund balance. 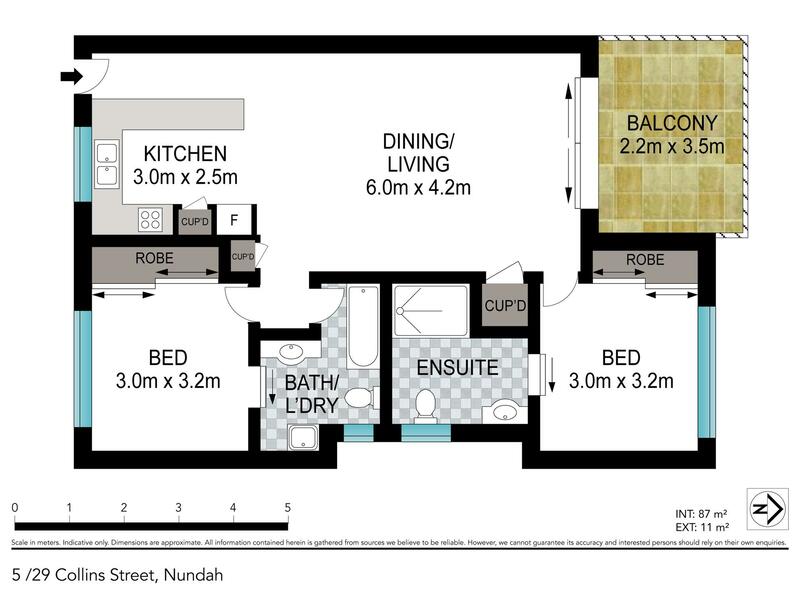 This neat and tidy, low-maintenance unit is perfect for budget conscious buyers looking for great value in a quiet pocket close to the city & all the amenities that living in Nundah has to offer.